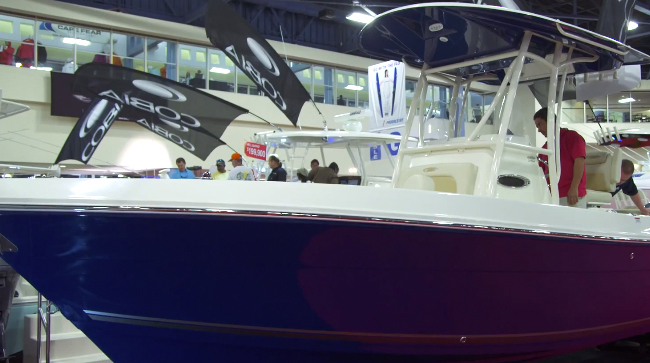 Yes, we know the popularity of bay boats is old news—what’s new is where they’re becoming popular. 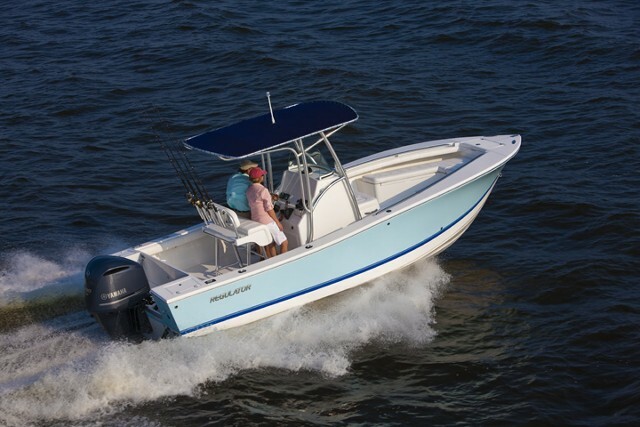 ﻿Bay boats targeted at inshore fisheries and designed with low freeboard, multiple fishing accoutrements, and moderate deadrise, grew popular over a decade ago (read Bay Boat Battles: What Makes One Better than Another to learn more). They were one of the strongest markets through the Great Recession, and these days, you can hardly cruise through a Gulf Coast inlet or a Florida coastal bay without seeing one or two or ten. So here’s what’s changed about bay boats: now you see them in the Chesapeake, the bays of New Jersey, and right up into New England. 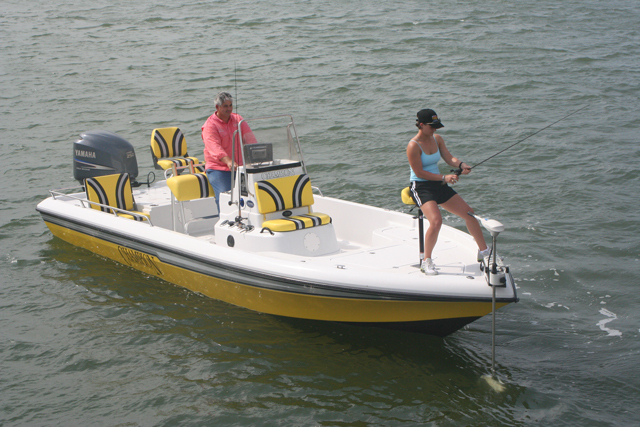 Fishing versatility is what makes bay boats so great, no matter what your favorite species or tactics may be. What gives? It may take us Yanks a while to catch on sometimes, but we know a good thing when we see it. 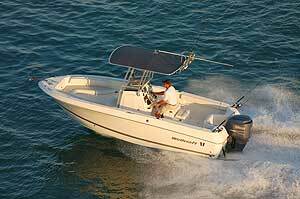 And Bay boats are, without a doubt, awesome fishing machines. 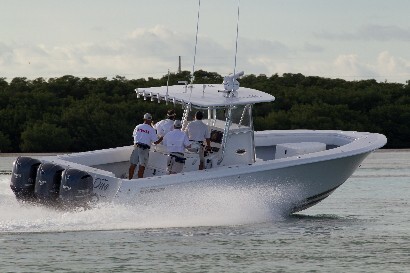 If you’re an inshore angler prowling an area where bay boats haven’t yet caught on, here are three reasons why you should consider getting one. 1. 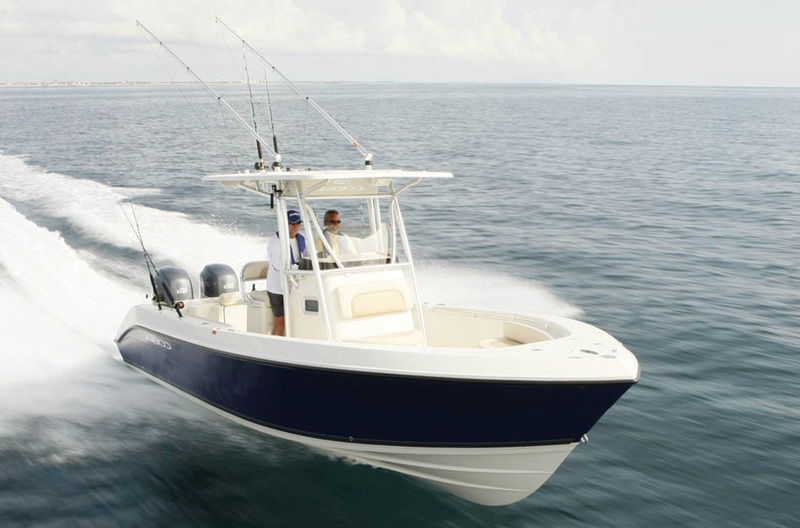 Bay boats offer maximum flexibility in the fisheries you can target. They’re small enough and have a shallow enough draft to cast to flats and shorelines, yet they have the beef for forays outside the inlet. The Everglades 243 we fished on while filming Got Bait? The Hunt for Flounder, for example, proved ideal whether we were casting over five-foot flats or trolling along the channel edges.The low freeboard may not be ideal in big seas, but it is ideal for reducing windage (which means drift fishing is enhanced), makes it easy to dip your hands over the side for a wash (think: chumming), and makes it easier to land fish. 2. Bay Boats are portable. None are too large to trailer, and most can be hauled with a moderate-sized tow vehicle. This also means they’re relatively easy to launch and retrieve, even at some shallow or small boat ramps where large deep-V center consoles or cuddy cabin boats may be difficult to deal with. 3. 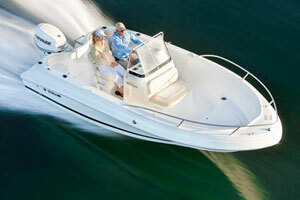 Bay boats are relatively inexpensive. 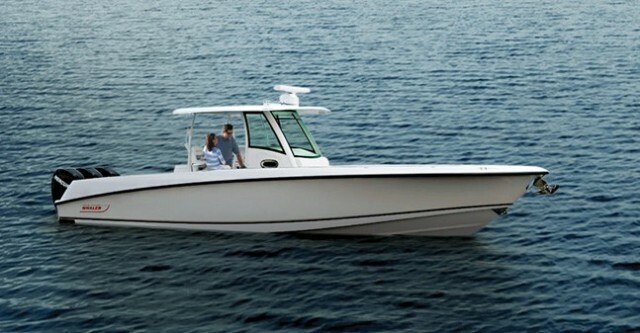 Sure, you can find some king-of-the-hill models like the Grady-White 251 Coastal Explorer or the Pathfinder 2600 Bay Crusher which are big, bodacious, and cost as much as some people’s homes. 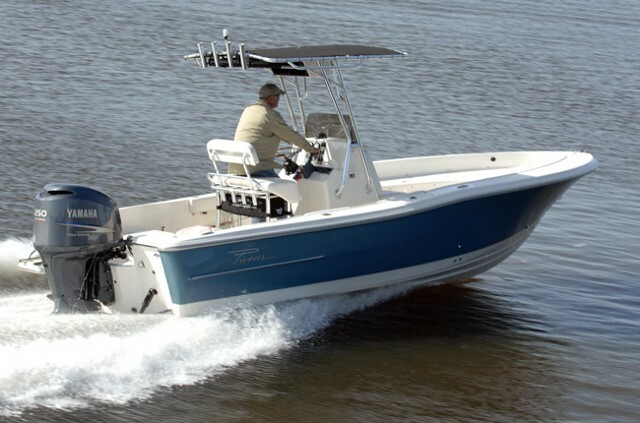 But bay boats almost always have a single engine so they're economical to run, are 26’ or smaller, and don’t usually have complex electrical systems or cost-adding features like flat-screen TVs, blender-equipped wet-bars, and electric grills. In fact, you can find plenty of mid-sized, sufficiently powered bay boats that end up costing less than $2,000 per foot of LOA. That’s pretty darn good for any type of powerboat, in today’s marketplace. So, have I convinced you anglers who haven’t yet experienced the advantages of bay boats firsthand? If not, don’t take it from me—go fishing on a bay boat, and find out for yourself.